But the fact that it was a fairly limited strike — compared to what it might have been — in which the majority of missiles failed to hit their targets, having been eliminated by Soviet-era air defenses, does not in anyway absolve those who ordered the strike from the grave and reckless action they have taken and for which they are responsible. Not only did they authorise this action before an investigation had been carried out in Douma, and in fact hours before the OPCW inspectors were due there, they did so without consulting their respective legislative bodies, without knowing how many of their missiles would or would not hit their targets, or — and this is crucial — knowing for sure whether their actions would elicit a response from Russia. Of course, in all probability there were no chemical weapons there at all. 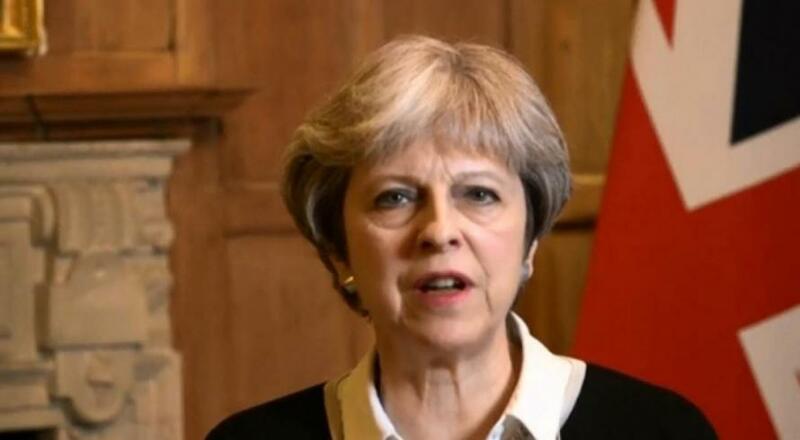 But if we take her at her word, it seems that Theresa May has this to answer for: Not only did she authorised an attack on a sovereign state based on unproven allegations; not only did she fail to consult Parliament; not only did she risk a confrontation with Russia; she also risked the possibly disastrous release of chemical weapons into the atmosphere.